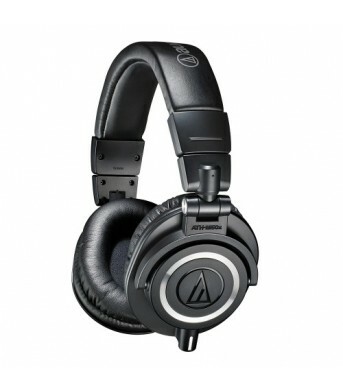 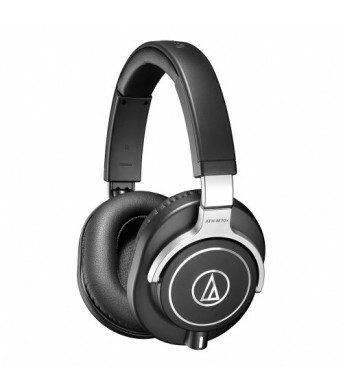 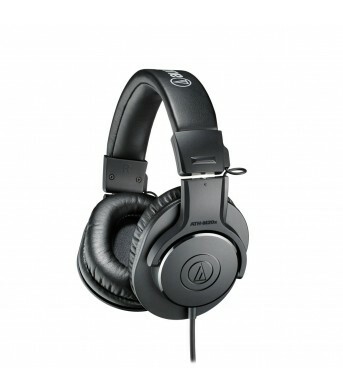 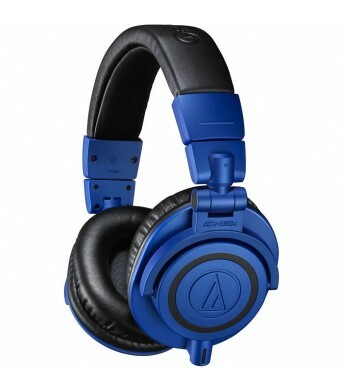 Audio-Technica ATH-M20x Headphones Audio-Technica ATH-M20x professional monitor headphones are a ..
Audio-Technica ATH-M30x Headphones Audio-Technica ATH-M30x professional monitor headphones combin..
Audio-Technica ATH-M40x Headphones Audio-Technica ATH-M40x professional monitor headphones are tu.. 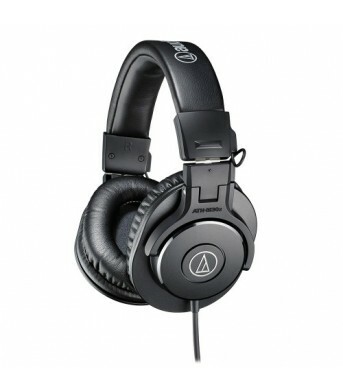 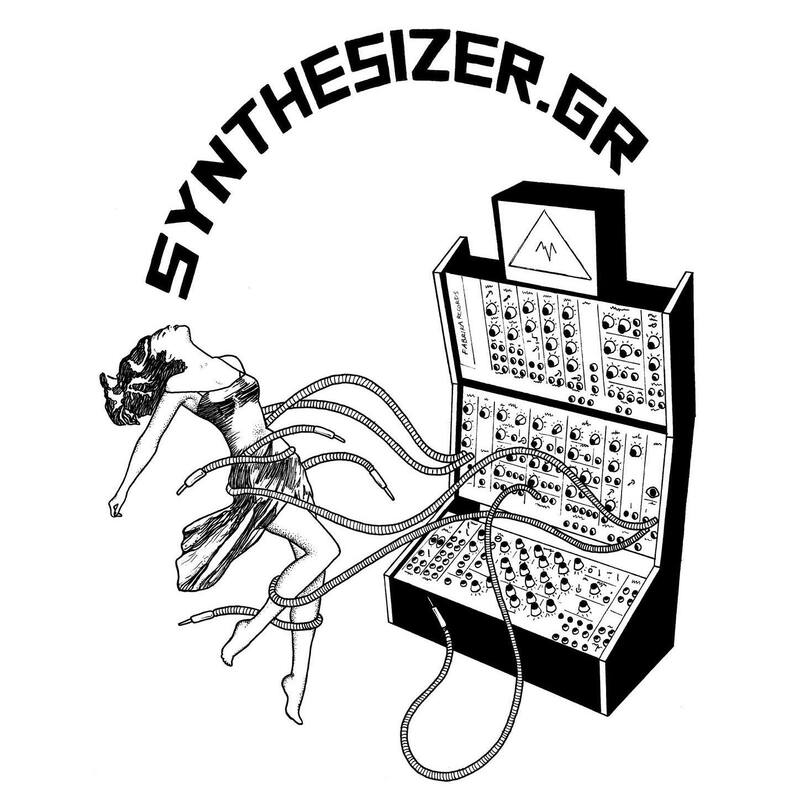 Your Go-To Closed-Back Cans for the Recording Studio and BeyondWhen recording, mixing, and mastering.. 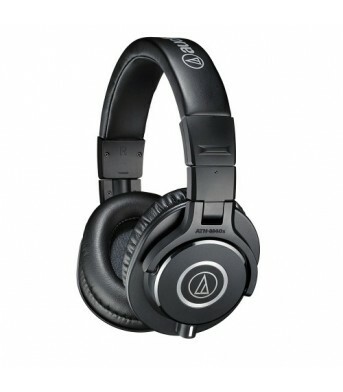 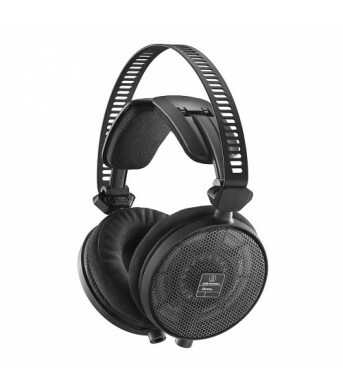 Your Go-To Closed-Back Cans for the Recording Studio and Beyond When recording, mixing, and maste..
Audio-Technica ATH-M70x Headphones The latest addition to the critically acclaimed M-Series line,..
Audio-Technica ATH-R70x Headphones The ATH-R70x is Audio-Technica's first pair of professional open..